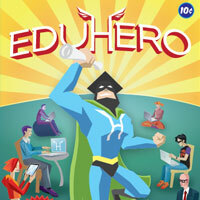 These resources can be used to place the Eduhero brand on your website or within instruction. 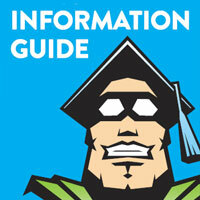 You can freely view and download our many resources or publishing materials below! If you have issues viewing an image, "Right-Click" and "Save Link As..." to your computer.